The 4 star Hotel Sevilla Havana is a colonial style hotel is one of the 3 hotels in the heart of Havana’s world heritage listed historic Old Town, the hotel stands out thanks to its Moorish architecture, its unique and breathtaking view over the city, as well as for the prestigious personalities that have stayed in the hotel since 1908. Besides its perfect location Hotel Sevilla also has a pool at ground level which is large and perfect for those with kids. Furthermore, the spectacular view from the restaurant of Hotel Mercure Sevilla that is located at the roof-terrace makes this hotel one of Old Havanas best viewing platforms to see the whole Old Quarter of the city. The Hotel Sevilla is situated just off Prado Avenue, close to Malecón and to places of historical and cultural interest such as the Capitolio, Gran Teatro National Arts Museum and Havana Cruise Port. It is also a well suited base for touring Old Havana and its colonial center like Obispo Street and Plaza de Armas, one of the epicenters of the sightseeing Mecca. 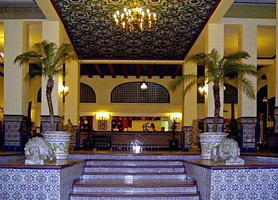 With 178 rooms, 2restaurants, 3 bars, a meeting room for up to 50 people and a swimming pool, the Hotel Sevilla is one of Old Havana’s largest and most popular accommodations. A popular meeting place for Cuban high society from the time of its inauguration in 1908, a place where well-known figures would frequent, such as; Al Cappone, luminaries like Enrico Caruso, Graham Greene and Josephine Baker and many more appear in its infamous guest list. Right from the large, spacious lobby the Hotel Sevilla combines elegance with a welcoming, cosmopolitan atmosphere which is altogether inspirational. Unlike other establishments in the area, the appeal of this spot is not exclusively visual or historic but more related to its excellent position from which to explore the Old Town of Havana. 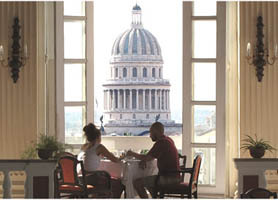 Other attractive features include the palatial Roof Garden, an enormous and supremely elegant restaurant with great views of the city, a shopping mall with stores which adjoins the lobby, a money exchange, Old Havana Car Rental desk and a meeting room which can seat up to 45 people. The hotel is also one of three in the area that boasts a modern gym, a sauna and massage service. 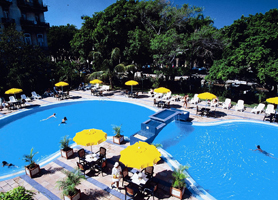 Overall Hotel Sevilla in Old Havana has pleased quests for over a century and will surely please you on your upcoming visit to Havana’s Old Town. 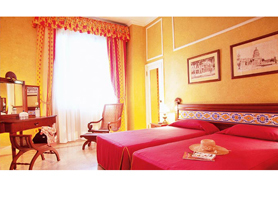 Hotel Sevilla Old Havana is usually in very high demand and, as such, should be booked in advance. Our booking program allows reservations at Hotel Sevilla without down payment or deposit which will guarantee your dates and also allows preferential modifications should your dates change in the future. 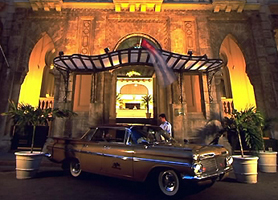 Our booking process is unique because it shows the best rate from all of these for Sevilla hotel in Old Havana and the types of rooms available. 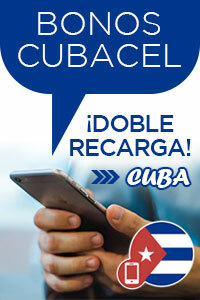 Our Hotel Sevilla Old Havana rate comparison is an industry first for Cuban Hotels. Once you’ve compared the rates, finalizing the booking at Sevilla Hotel takes just seconds and an immediate confirmation is provided in real-time.